Available as a Discovery Set (5x15ml) or a Travel Set (3x15ml). Each 15ml bottle is an exact miniature of the standard 100ml bottle made from moulded glass with a high quality spray and an engraved wooden top. Its compact size is ideal for travel so you never need be without your favourite scent. 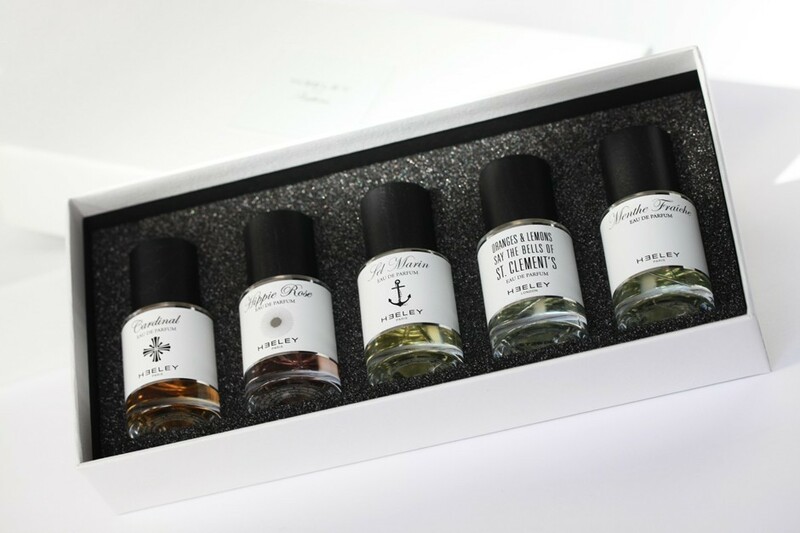 These 15ml boxed Sets make an ideal gift.